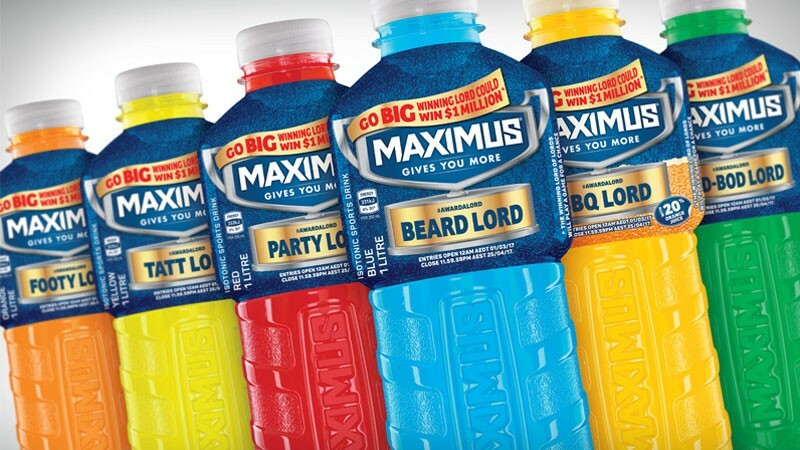 The Maximus brand, created by Frucor in conjunction with Saltmine Design Group, launched in 2013 and was quick to shake up the Australian Isotonic Sports Drink category, which was previously dominated by two brands with 98% market share. 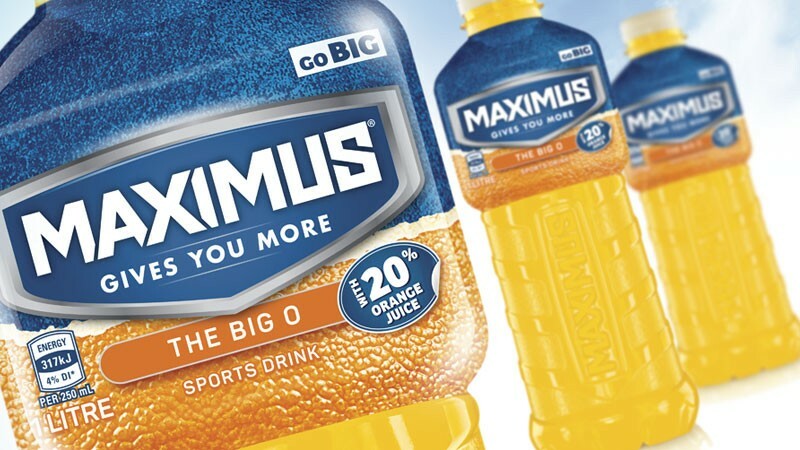 Sydney brand design agency, Saltmine Design Group, is proud to announce an exciting new product launch for longstanding client, Frucor Beverages, under the banner of their Maximus brand. 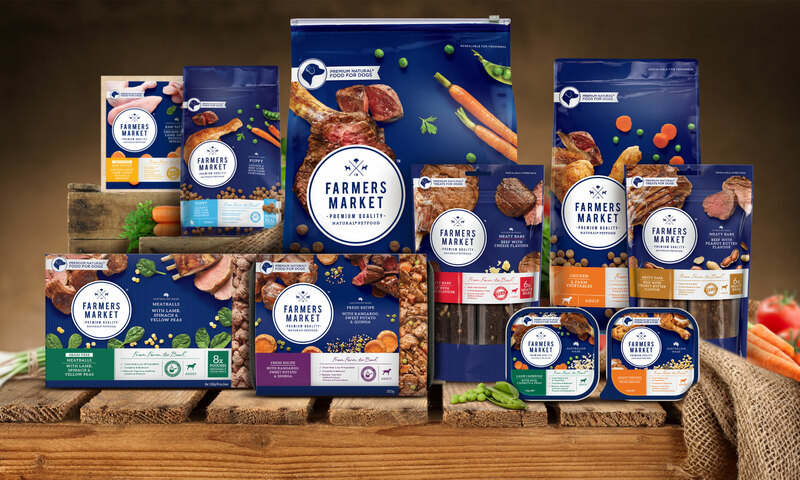 Sydney brand design agency, Saltmine Design Group, is excited to announce the launch of the new Farmers Market pet food brand, from the Real Pet Food Company. 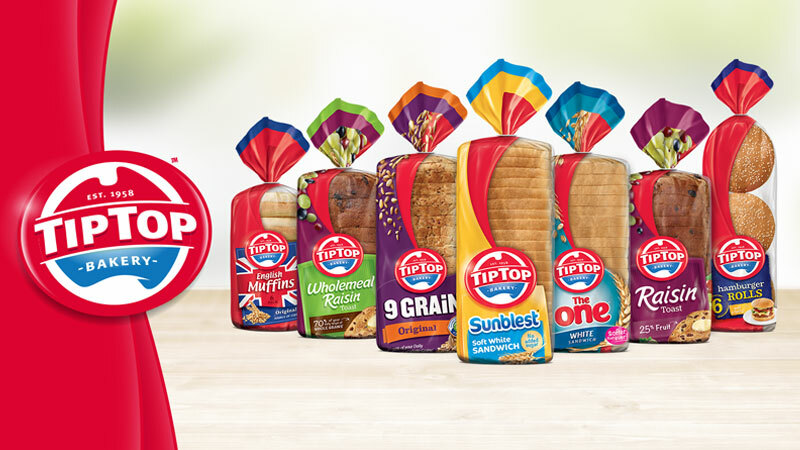 Sydney brand design agency, Saltmine Design Group, is pleased to announce the redesign of the Tip Top masterbrand identity and product packaging across the iconic bakery range. Join our mailing list to receive the latest from us.